The Australian Cycling Academy (ACA) was launched in December 2017 with an athlete centric development philosophy - Live, Learn, Ride. 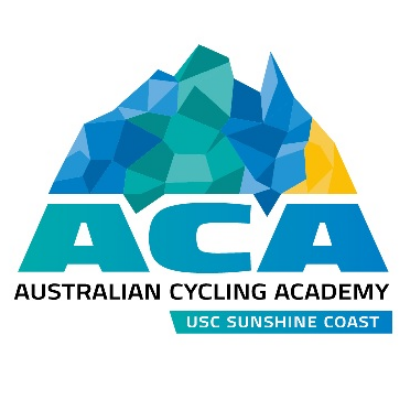 Based at the University of the Sunshine Coast (USC) our ACA under 23 men's team has achieved amazing results in 2018 to date including 52 race wins and 90 podium finishes and competed in 11 countries proudly representing the Sunshine Coast. The ACA Development Fund is established to support the growth and performance of the Academy, our Continental Pro Racing Teams and our athletes. Donations to the ACA development fund will support high performance programs and initiatives, coaching, equipment, team travel costs, relocation costs of athletes to the Sunshine Coast and scholarship support of talented athletes.